Awesome Q&A ... 3 detention centers - I’m remembering the facility in northeast (I think?) that feds took over earlier this year or late last year. 1,164 posted on 12/12/2018 4:24:36 PM PST by Steven W.
My head is about to explode with all these new drops! An avalanche of Q drops is a wonderful thing to behold. IIRC, there is one in WV. I think it was on a military base and had been closed, but they opened it up and got it ready. Based on my memory, won’t swear to it. 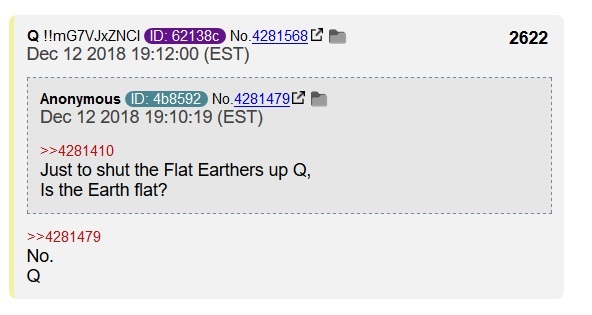 New Q 2625, Q & A ended. btw, there sure was a lot of stupid questions put forth. The Q&A was a stress test of the system. There were too many questions, and the test failed. Overload. It would be great if only anons with serious questions participated. Hard to control the shills(are there people living on Saturn?) but I’m guessing a lot of the dumb questions came from anons trying to participate any way they can. to be a part of it all. 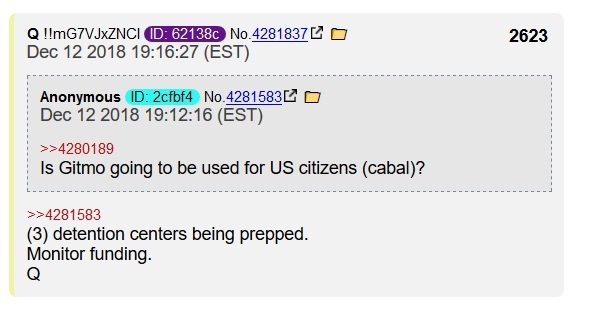 Q opens up 8ch for Q&A. 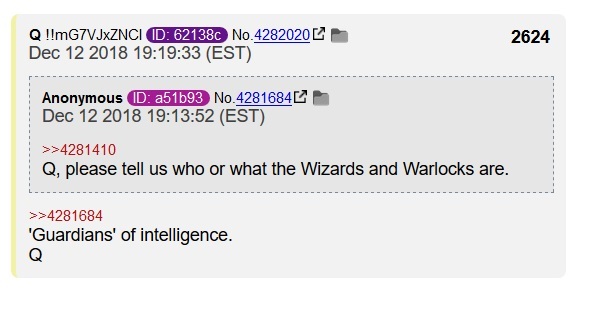 Q starts answering the most intriguing questions. This gets people excited and they flock to the site. This puts a huge load on the 8ch servers (and maybe others). The goal, IMO, is to see how big a load they can handle. I don’t necessarily believe ANY of the answers that Q gave. Including “stress test failed”. But who knows? 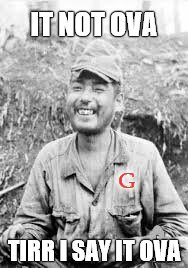 I think Q will tell us eventually. At the very least, Q got some idea of how many people will show up on a “big” day on 8ch. I believe that was also the reason for the steady drip of posts during the day. People tended to hang around because they didn’t want to miss anything. Then in the evening when many people were home from work and able to watch closely, the Q&A sucked as many as possible in. It would be great if only anons with serious questions participated. Hard to control the shills(are there people living on Saturn?) but Im guessing a lot of the dumb questions came from anons trying to participate any way they can. to be a part of it all. Q picked the questions to answer, there were certainly many more asked, lots of stupid ones. INTERPRETATION: Refers to GOOGLE 10K annual report and Q1 and Q2 2019 10Q Quarterly Reports. Look for collusion with China, examine the numbers for funds flowing to China. NOTE: The Qs and Ks will not disclose insider sales of stock. That is a different report. Okay. Nap Part II: The Adventure Continues.